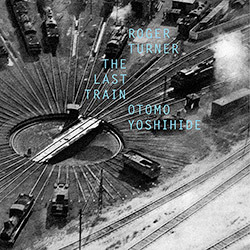 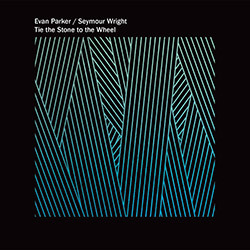 A meeting between two accomplished saxophonists recorded live at Kernel Brewery, in London in 2014, and at The Studio in Derby, with Seymour Wright on alto saxophone and Evan Parker on both alto and soprano, criss-crossing and combining in exuberant and astonishing ways. 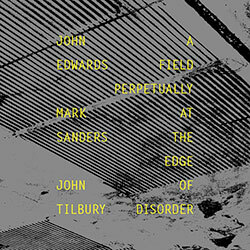 Three superb London improvisers, two from the new generation of free improv--bassist John Edwards and drummer Mark Sanders--in a trio with legendary pianist John Tilbury in a two part work of tension and release, performed live at Cafe Oto in 2013. 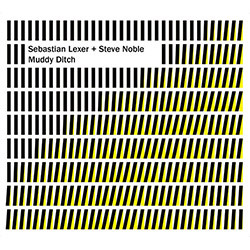 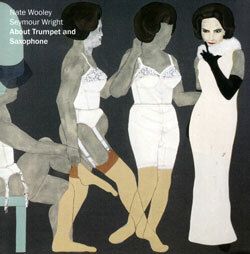 New York-based trumpeter Nate Wooley and London-based saxophonist Seymour Wright in a series of 9 duos using the fringes of their instruments in exploratory and introspective dialog of great depth and intensity. 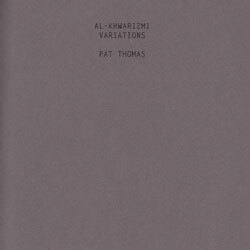 Al-Khwarizmi was a Muslim mathematician and astronomer, his memory interpreted in a series of variations by Pat Thomas playing inside and outside of the piano, an impressive display of 21st century keyboard technique and conceptual playing.